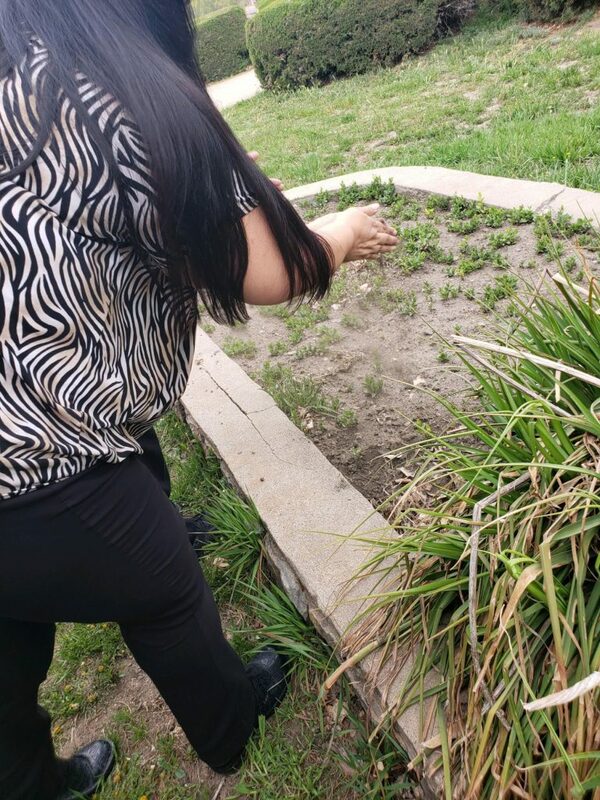 Staff at the Mescalero Tribal Administration offices touched the earth at 9 AM MT to honor Mother Earth. 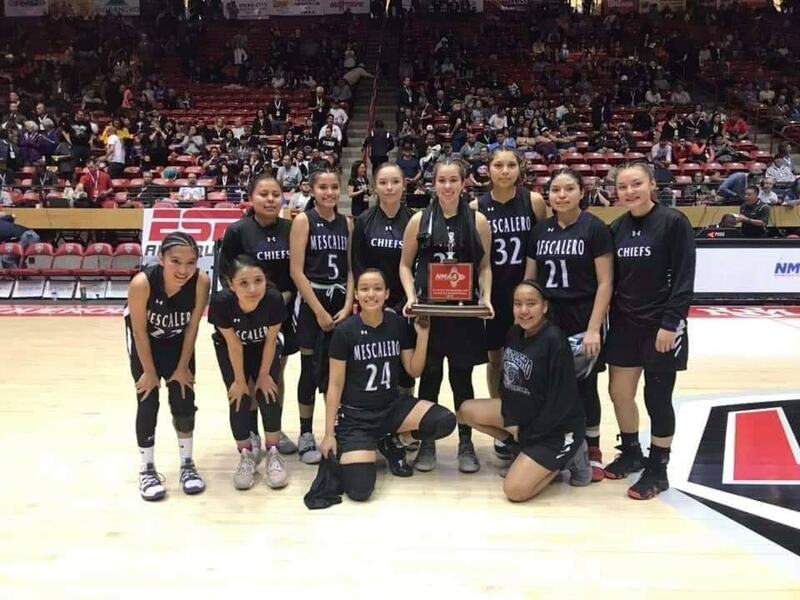 Congratulations to our Mescalero Apache High School girls basketball team on advancing to the New Mexico State Basketball Championships! The Championship game will be at Dreamstyle Arena a.k.a. “The Pit” in Albuquerque, NM at 5 pm on March 15th. We HIGHLY encourage all community members to attend this exiting game! Senior athletes at the Mescalero Elderly Center. Mescalero Senior Olympics has been selected as one of the New Mexico sites to host a leg of the National Senior Olympic Games Torch Relay. 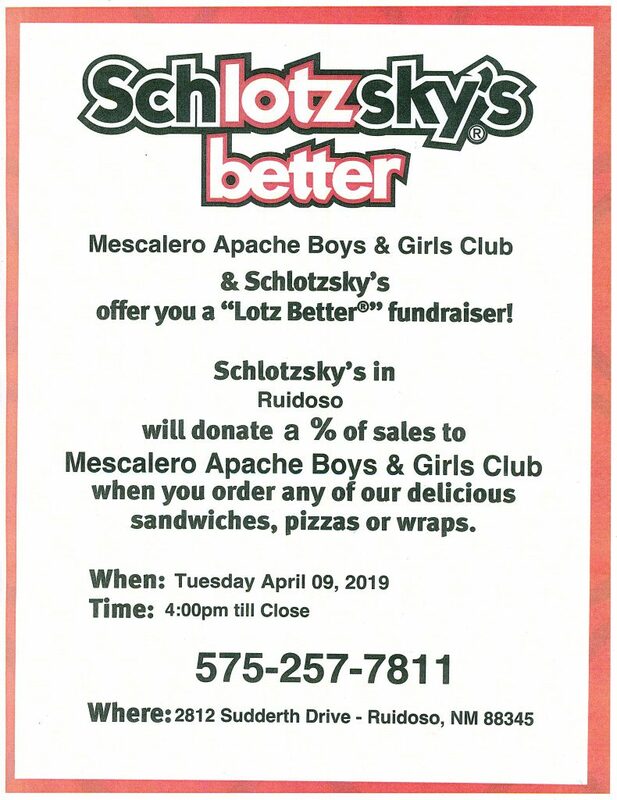 The relay began in Silver City on January 12th and will make its way to the Las Cruces Area on February 16th, arriving in Mescalero on Thursday March 7th. 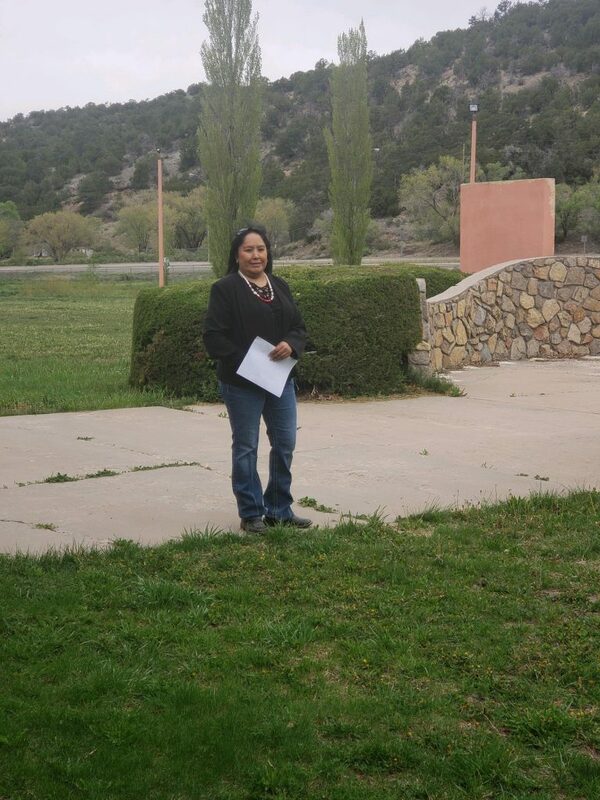 The Senior Flame will continue to cross the state until its arrival in Albuquerque on June 15th. 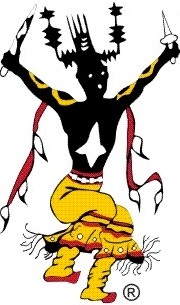 Albuquerque will be hosting the National Games June 14th – 25th 2019. The torch will be passed on to Mescalero Olympians and community members, where it will stop at the Elderly Center. 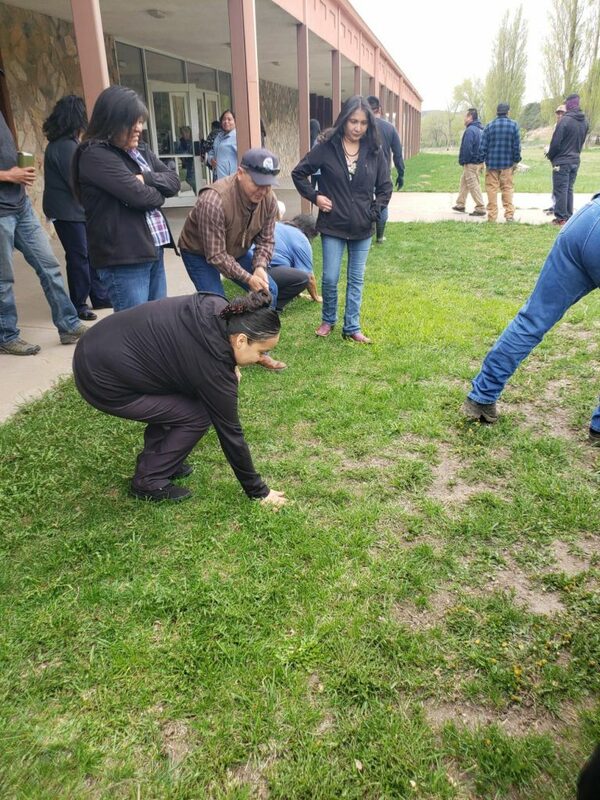 The ceremony will continue with a program starting today at 10:00 am to celebrate the Mescalero athletes who have qualified for the National Senior Olympic Games in July. The program will include guest speakers, recognition of athletes, traditional social dancing, and lunch. 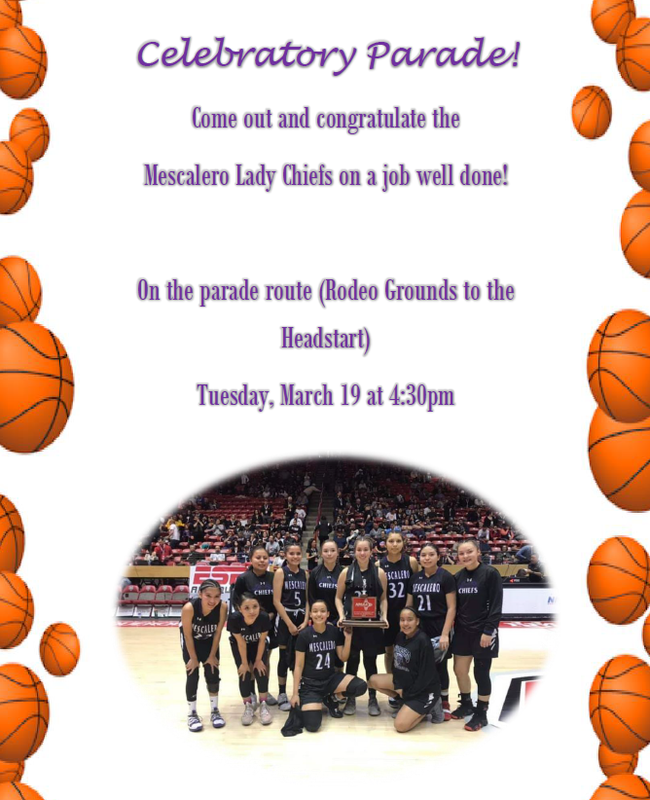 Mescalero has fifteen athletes qualified to compete in the games. 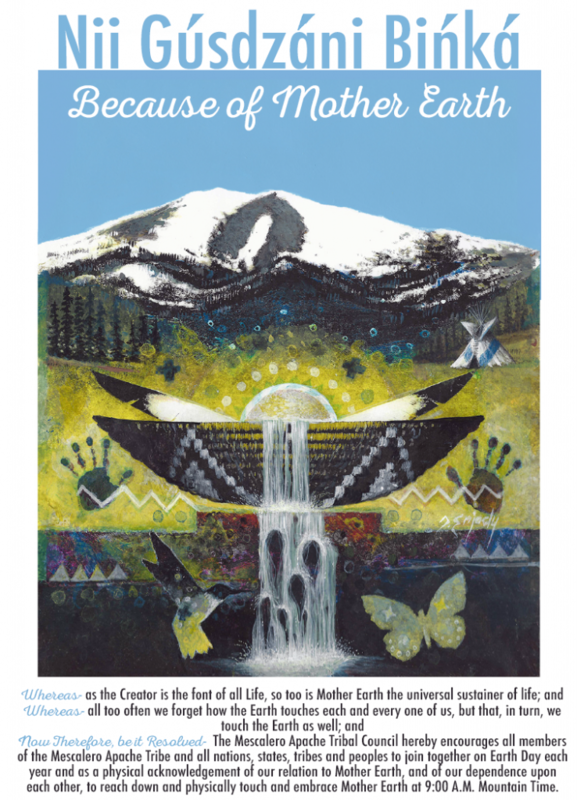 Mescalero National Senior Games qualifiers would like to invite the community to celebrate this special event! 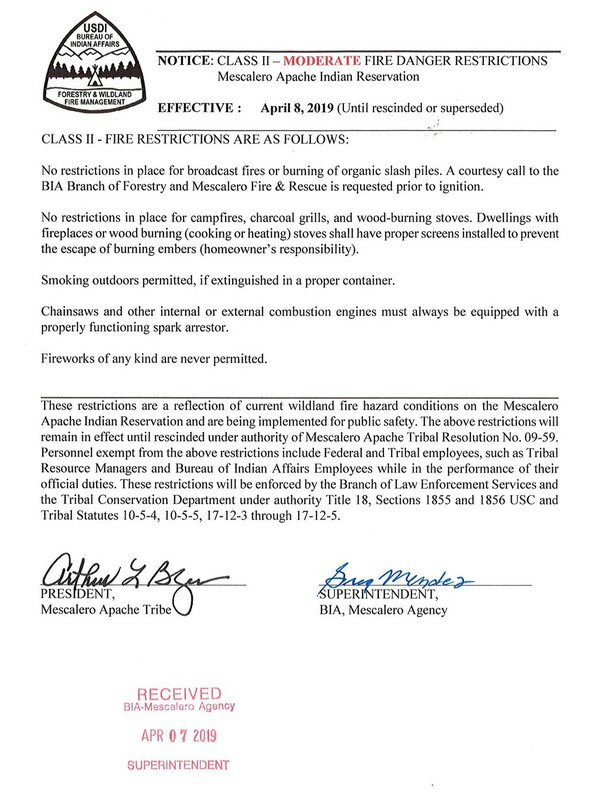 Five schools in New Mexico were being recognized nationally for inspiring change in their local communities through STEM education, including Mescalero Apache School. 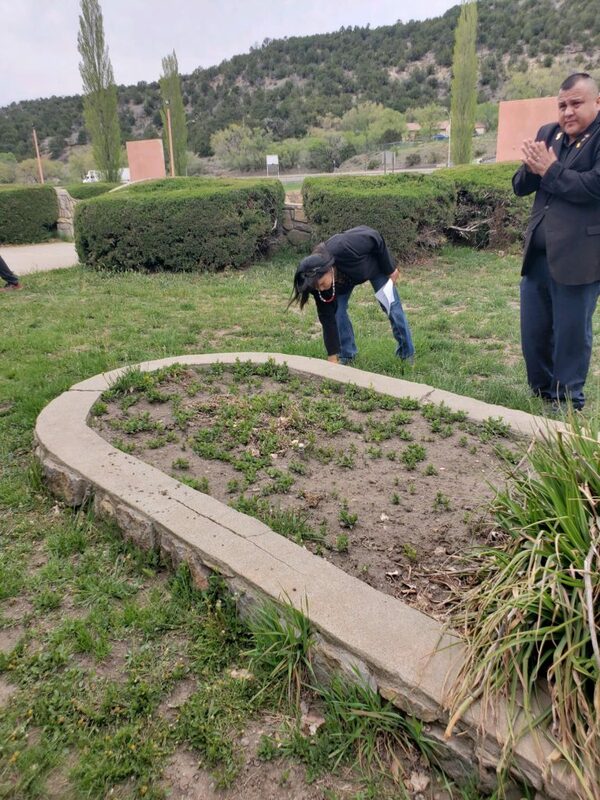 Upon the five state finalist schools in New Mexico, Mescalero Apache School has just been named New Mexico state winner in the Samsung Solve for Tomorrow Contest – a nationwide competition that challenges students to creatively use STEM (science, technology, engineering and math) skills to address real-world issues in their communities. The state finalist schools were chosen based on their creative and strategic proposals to solve complicated issues that affect their communities by using STEM learning. Each 50 state winners (representing the 50 states) will receive $20,000 in technology and will advance in the next phase of the contest to compete for additional prizes and educational opportunities. 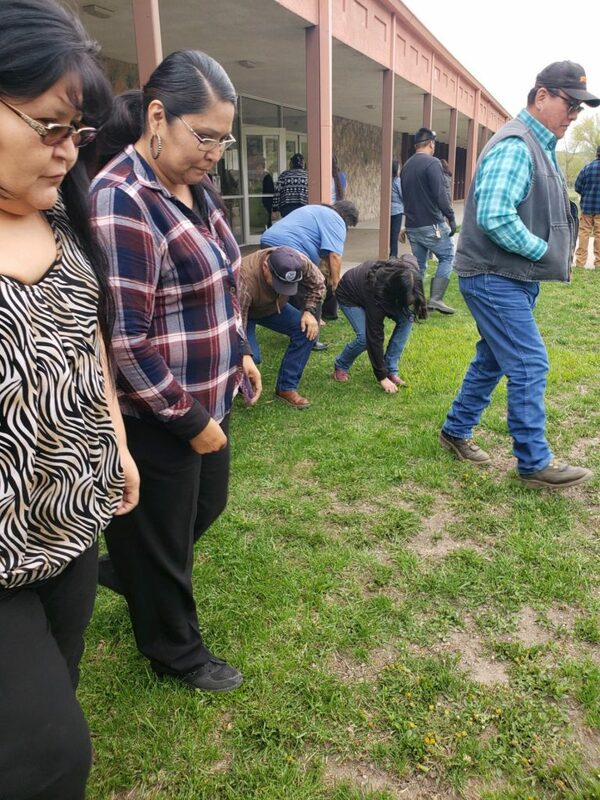 With $2 million, based on an estimated retail value, in technology on the line, teachers like Mr. Nate Raynor submitted a detailed lesson plan outlining how Mescalero students will tackle a local issue using STEM skills to ultimately improve their greater community. 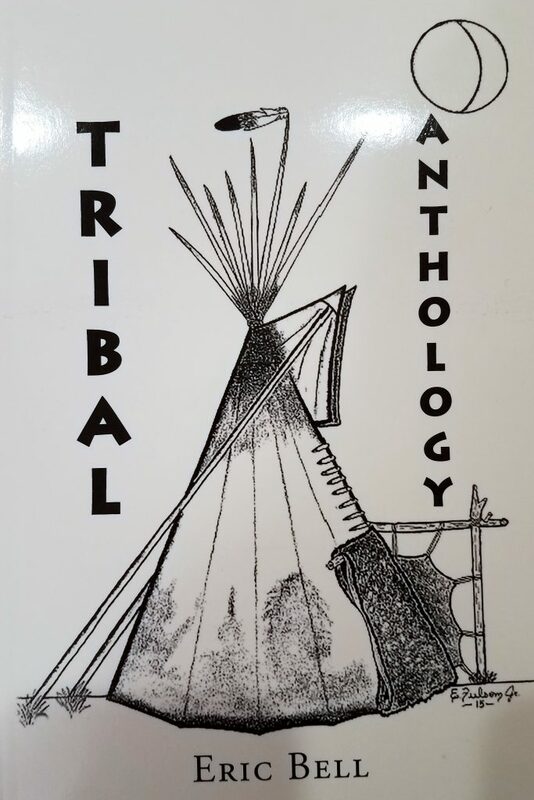 Now, the 50 state winners including Mescalero Apache School will submit a three-minute video, using a Samsung video kit provided to the students, of their project. From planning to execution their video is expected to showcase their project’s application to solve their concern they identified. Schools have until February to work on their projects and submit their video in hopes of advancing in the contest. 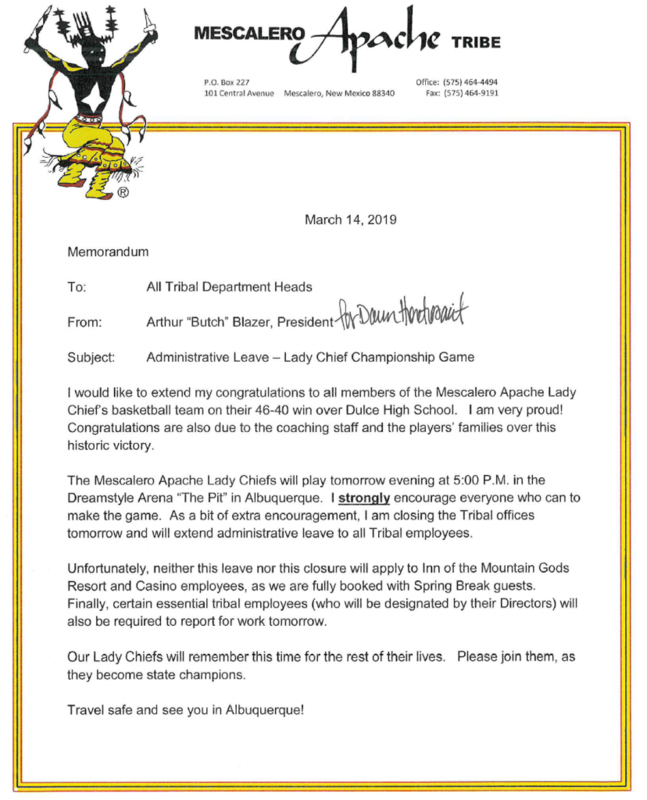 The Mescalero Apache Tribe congratulates the Mescalero Apache School STEM students and Mr. Raynor for an outstanding job, we are very proud of you! Good Luck to our students in advancing!